When we talk about the natural beauty of Bali Island, it looks like endless. But apparently, in addition to the natural beauty of the beaches, mountains, and waterfalls that we have discussed in previous articles, there are also some other natural attractions in this island, which also has a remarkable beauty. That's why in our article at this time, we will discuss about some natural attractions in Bali, which you shouldn't miss during a visit Bali Island. 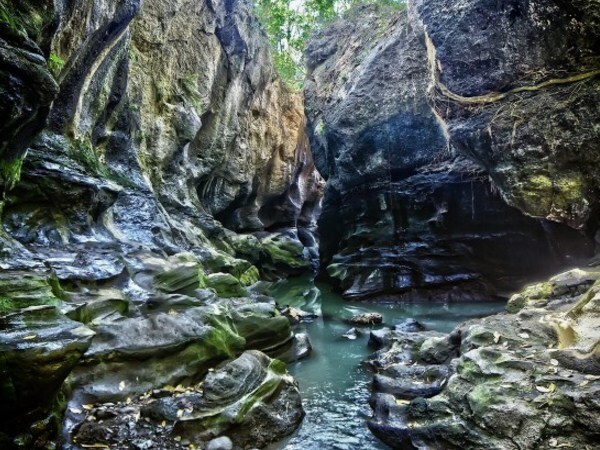 Hidden Canyon Beji Guang is located in Sukawati District, Gianyar, Bali. Close to Pura Dalem Guwang. This sacred canyon has a stunning beauty, but not many people know about this canyon. Uniquely, if you look at the cliffs in this place, you seem to be able to see a variety of human facial expressions. To get to Hidden Canyon you need to be extra careful, because you have to go through some muddy creeks and climb the slippery rocks. 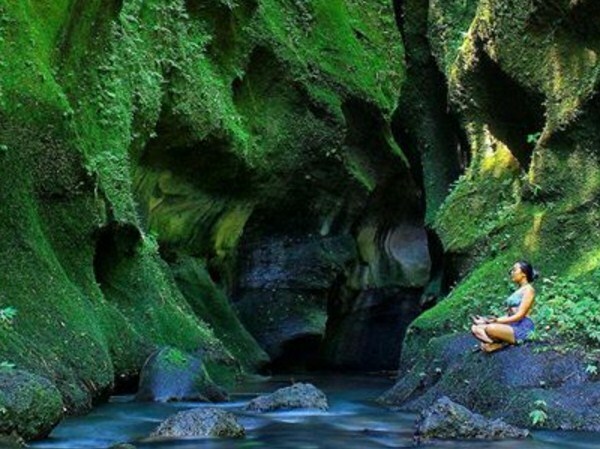 Undisan Green Cliff is located in Undisan Kelod Village, Tembuku District, Bangli, Bali, at Tangkup River. In this place, you can enjoy the charm of a high cliff, that covered with green moss. Underneath was a stream of water, which flowed into a small cave, which was also very hidden. You can swim down the river, and look into the small cave. If not, you can also sit around, while enjoying the beauty of the green cliff. Campuhan Hill is located at st. Bangkiang Sidem, Ubud, Gianyar, Bali. In this place, you can feel the peace, while walking among the stretch of reeds. You can also run it by bicycle. However, one thing you need to remember that the Campuhan Hill is considered sacred, by the people around this place. You are forbidden to throw garbage carelessly, as well as doing immoral deeds here. 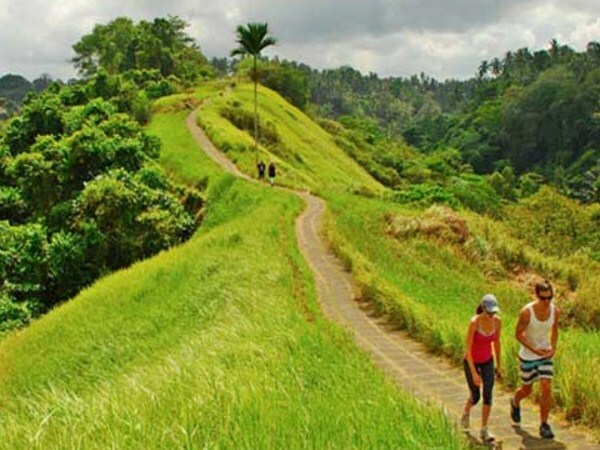 Asah Hills is located in Bugbug Village, Karangasem, Bali. 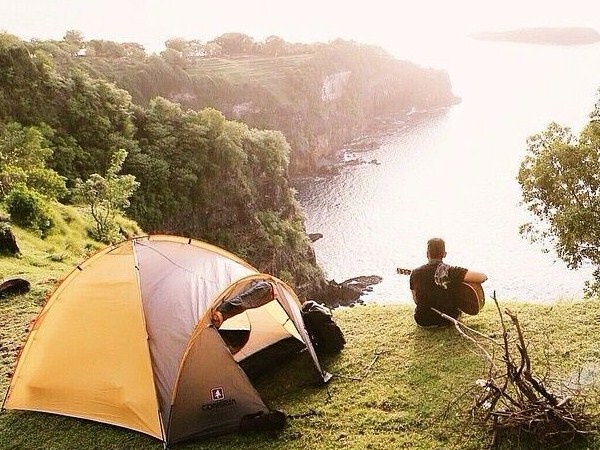 On top of this hill, you can camp while enjoying the beauty of the Bali Ocean, coral reefs, and also the small islands around Bali. In this place, there is also a slope which you can make as a place to enjoy the sunrise, especially with loved ones. 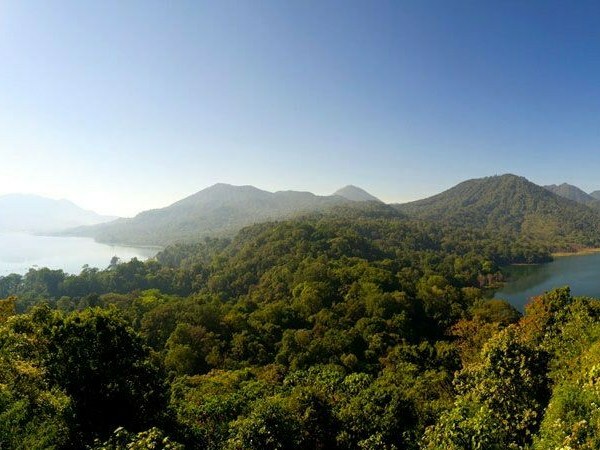 Lake Tamblingan and Lake Buyan, is a very beautiful natural attraction. The location of these two volcanic lakes is quite close each other, only separated by a stretch of a green forest as far as one kilometer. To be able to see the beauty of these two lakes at once, you can go to the top of a hill in Asah Gobleg Village. The forest around the lakes also has its own beauty. These forests are also a habitat for a wide range of animals, such as apes, squirrels, and also a variety of bird species. Tembeling Springs is located in Batu Madeg Village, Banjar Salak, Nusa Penida, Bali. 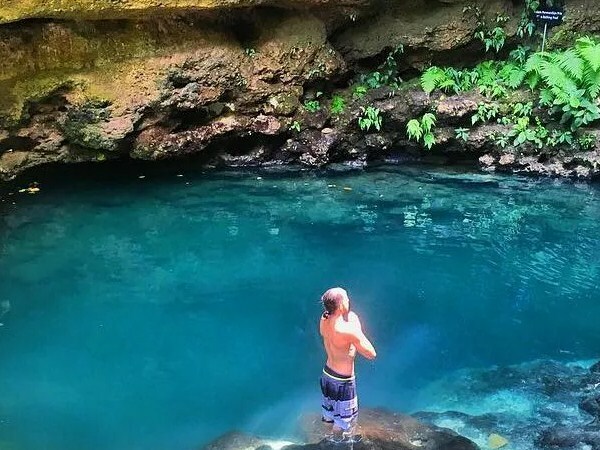 The springs that have blue water, are inside the Tembeling Forest. For local residents, this spring is commonly used as a source of holy water or Tirta, and the water can also be drunk directly. That's the 6 natural-themed tourist attractions in Bali, which is still fairly quiet of visitors. So, for those of you who have a plan to vacation in Bali Island, don't miss the beautiful places that we've discussed above. However, always remember to keep the cleanliness in these beautiful places.